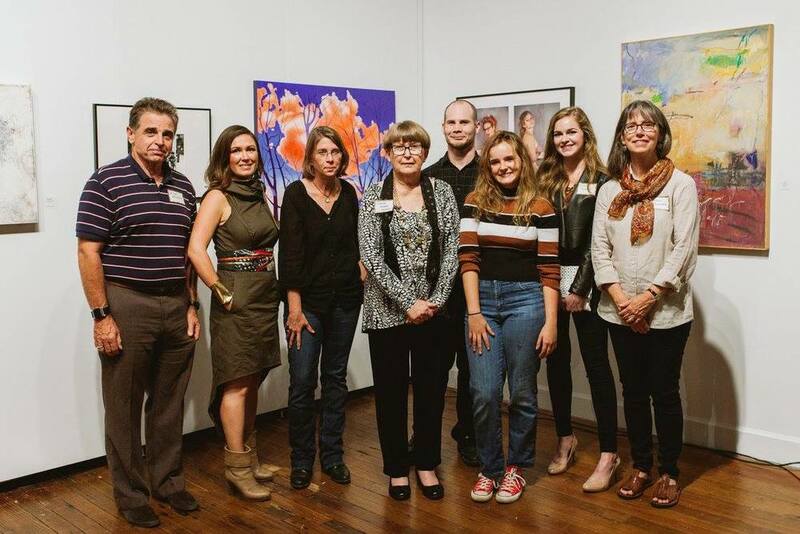 Friday night I attended the Riverviews Artspace Gallery opening of the 7th Annual Juried Show to see my art piece "I want to be Poetry" ... When I took this picture the Divine had tapped me on my shoulder and said ... "Look here." "Be a vessel of God's love, be a conduit of God's will. Be a conduit of the Divine." I am so grateful to have my family around me to celebrate these proud moments, life's achievements, milestones, and daily joys...My Aunt Beth & My Mother pictured here with me. If you would have told me that I'd be living down the road from my Aunt & Uncle and across the stream from my parents 2 years ago, I would have said never in a million years! Just goes to show you how quickly life changes, and what happens when you really look at what is important and meaningful to you in your life. There have been so many beautiful milestones this year, 7 weeks in Peru, leading a sacred journey to Machu Picchu... and seeing "I want to Be Poetry" on the gallery wall this past Friday with my Mother and my Aunt Beth. One of my most beloved clients this year was a single mother with a history of abusive relationships, who I helped find joy in her life again and source inspiration so she could get back on her feet, AND PURSUE HER CREATIVE TALENTS. Working with her felt meaningful, like I was serving my purpose and using my gifts. ...from my unique challenges in life, starting from when I almost died in an accident, then later was diagnosed with a debilitating auto-immune disease, and risked every thing I had ever created in order to recover my health and ultimately my happiness. The same techniques I've used to create a life worth living, I have taught to many people who have then become successful in life, love, and career; creative entrepreneurs and award winning artists, and I'd like to teach you how to start finding and restoring your life purpose too. I can promise that you will never look at life the same way again. Because of what I experienced in my vision quests in Peru and in deepening my own practices, my work with individuals has become more powerful. I’ve done a lot of self-help, self-development work on my own, but somehow I hadn’t ended up getting anywhere or feeling consistently happy. Working with Chloë has given me a sense of security and strength in my life that I have never before possessed. I understand the truth of my existence at a deeper level and know how to source my inner strength.